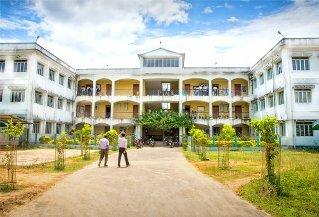 Government Degree College, Dharmanagar, Tripura, started its journey on 21st day of September,1979. The College offers high quality of education in the field of arts, commerce and science stream in General as well as in honours courses. The professional courses like BCA and DCA are also offered. 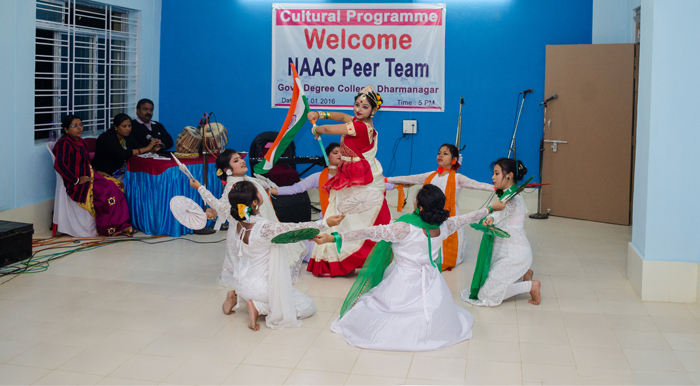 The IGNOU study centre in the College also offers master degree, diploma and certificate courses in varied disciplines. The distance education under Tripura University have been offering UG courses in various disciplines to widen the new horizon of learning. 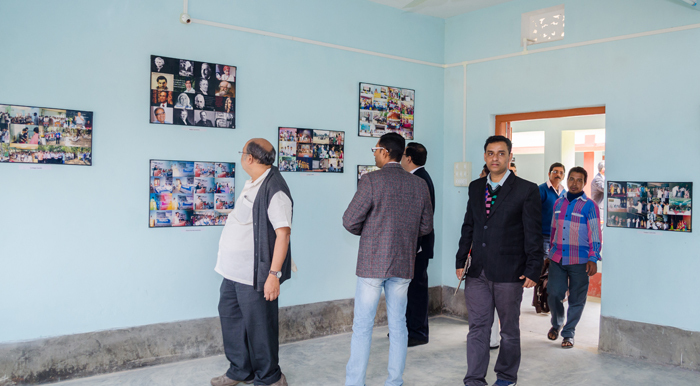 Dharmanagar, the gateway of the state is connected to Agartala and Guwahati (Via Meghalaya) through national highway 44 and it takes 12 hours and 6 hours by road to Guwahati and Agartala respectively. The nearest airports are Agartala and Silchar, which are connected by major Airlines from all around the major cities in the country. Dharmanagar is also well connected by train with Silchar and Agartala although due to mega block broad gauge works are in progress connectivity through railways is currently not available. The Institute is 8 km off National Highway (NH-44) and about 180 km away from capital city Agartala. From Airport to GDC DMR: From Agartala, Silchar and Guwahati train and buses are available to reach Dharmanagar. Road service:Daily bus service runs to and fro from Dharmanagar to Shillong and Guwahati and Agartala. 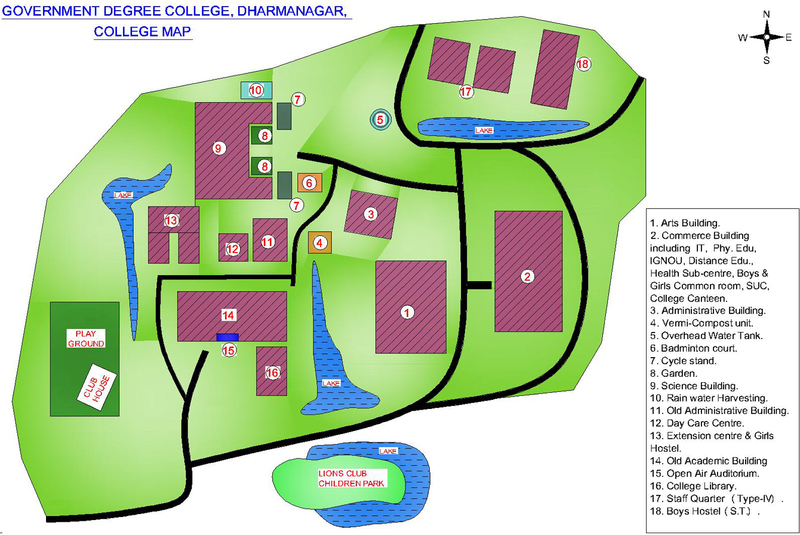 Campus Area: Around 25 acres.